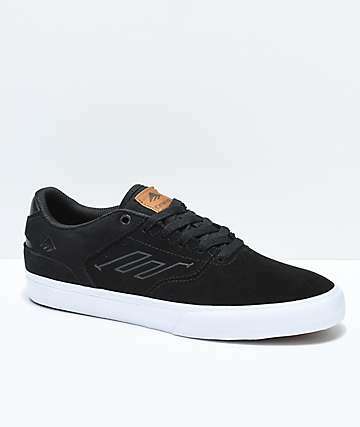 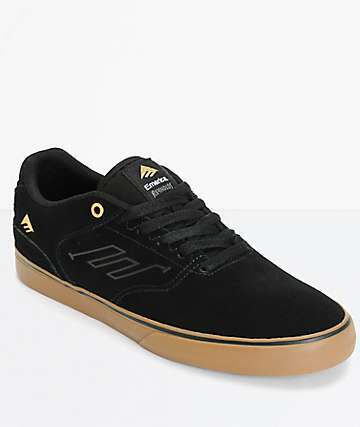 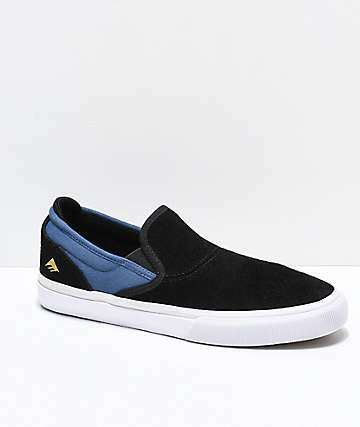 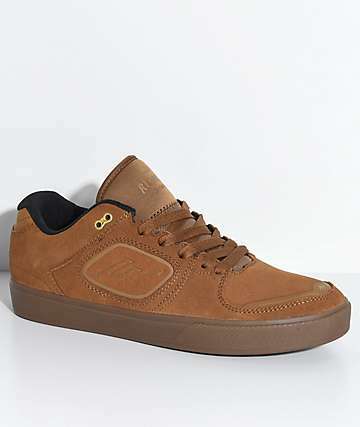 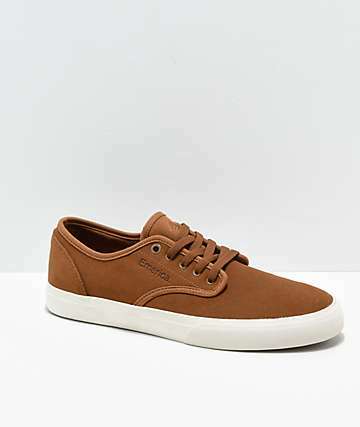 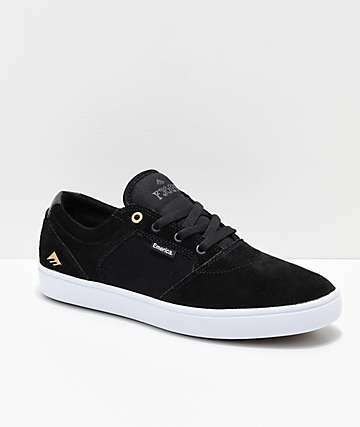 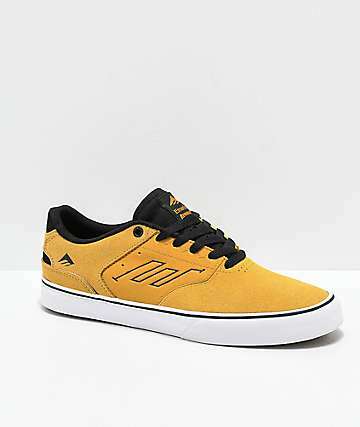 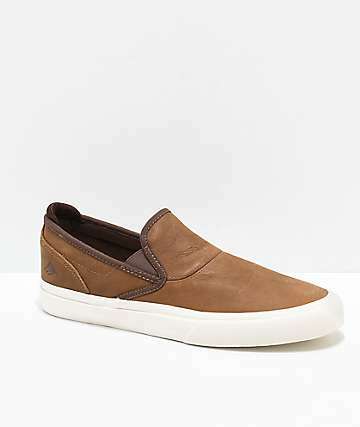 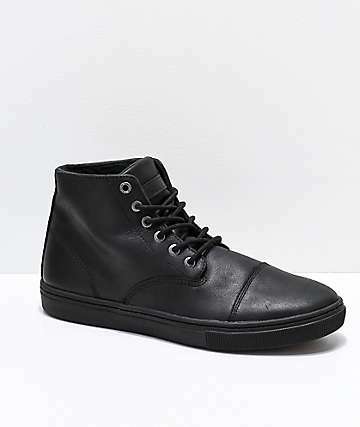 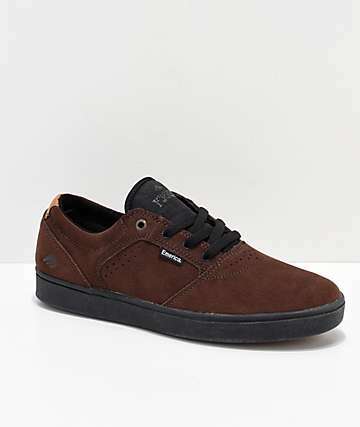 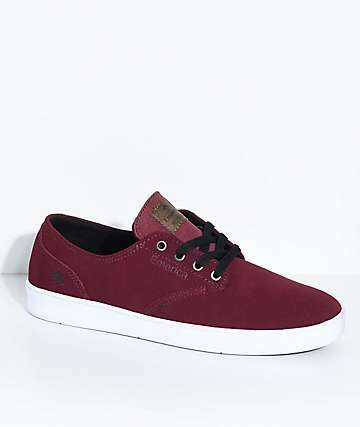 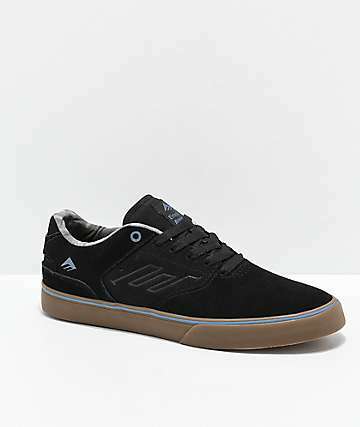 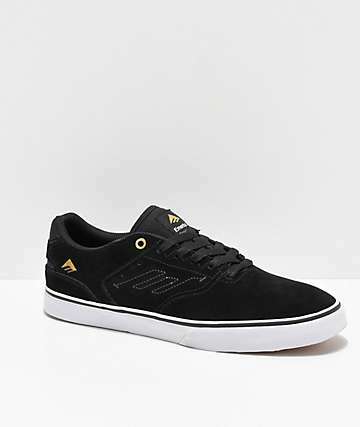 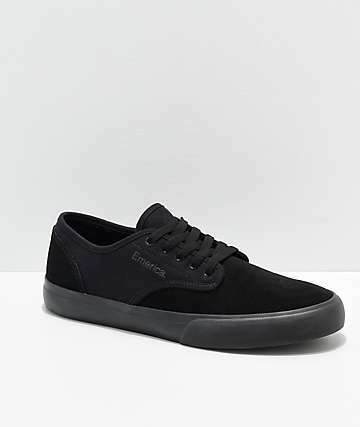 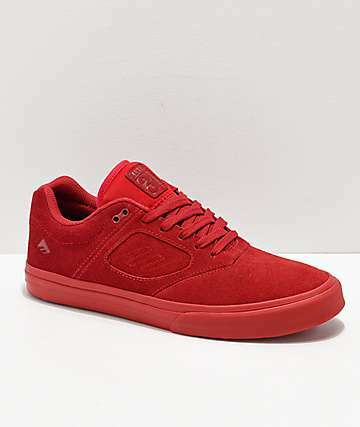 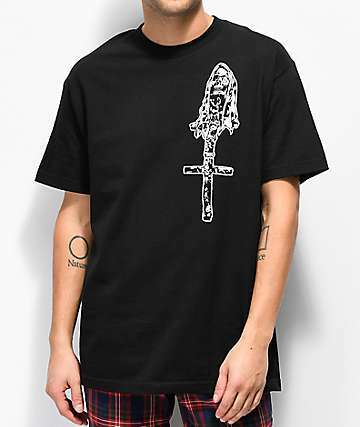 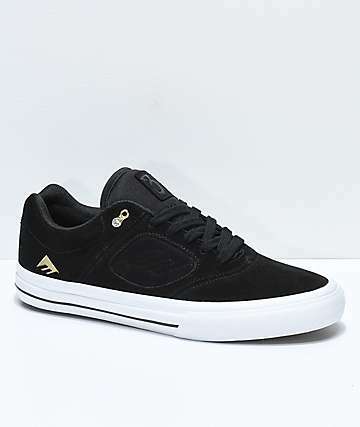 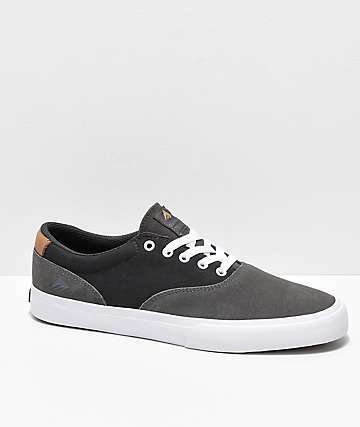 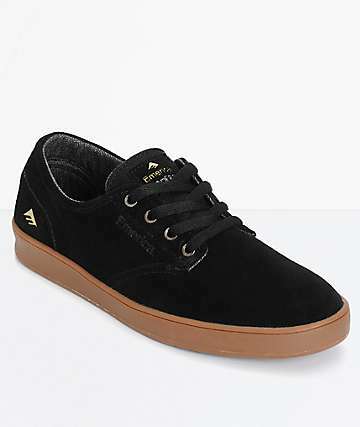 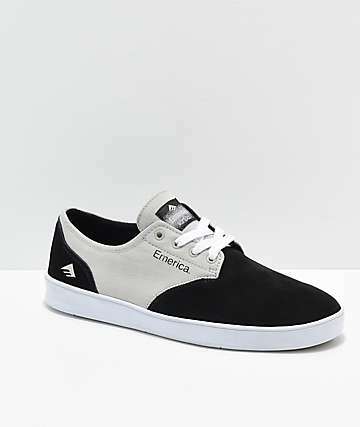 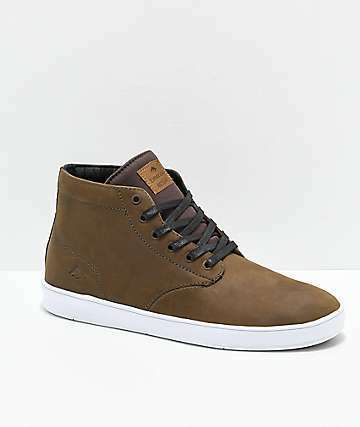 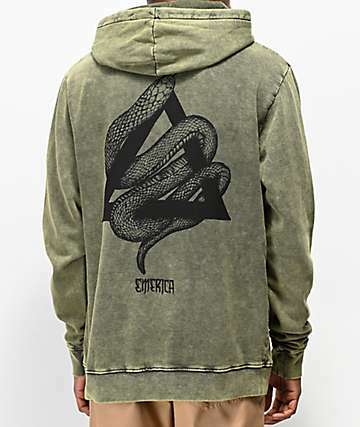 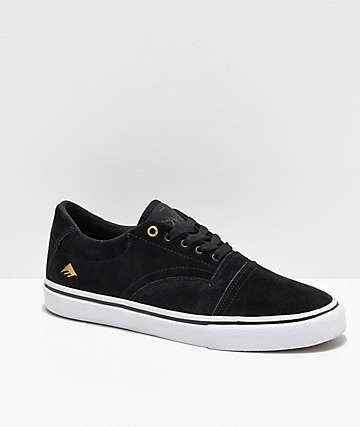 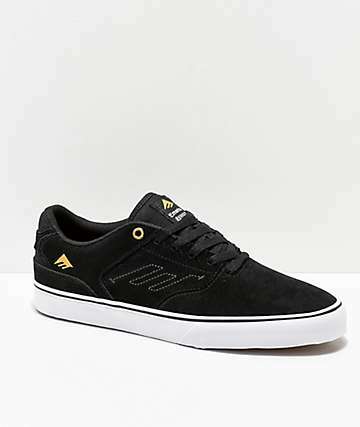 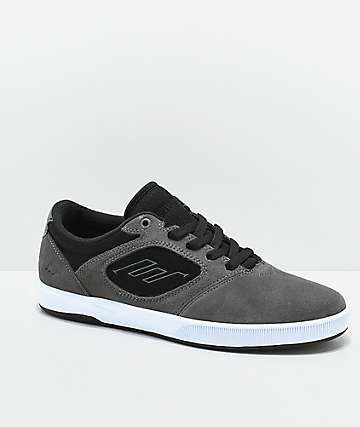 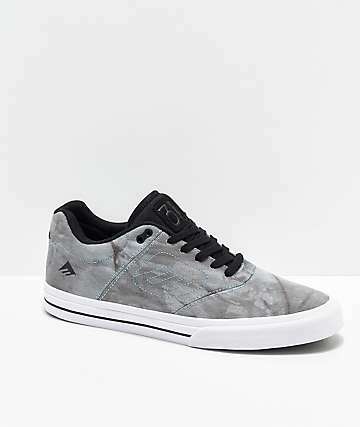 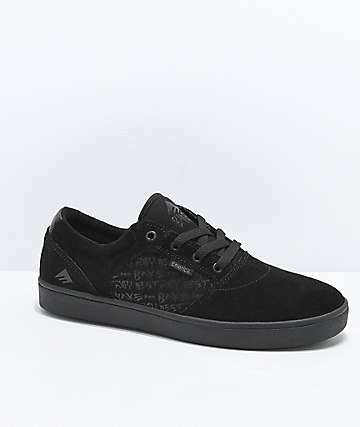 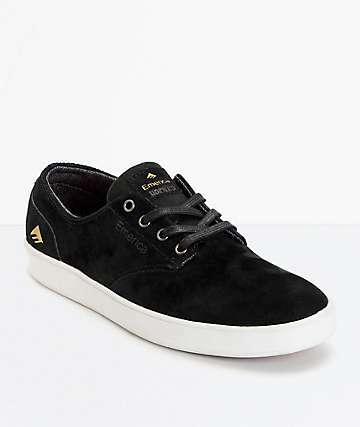 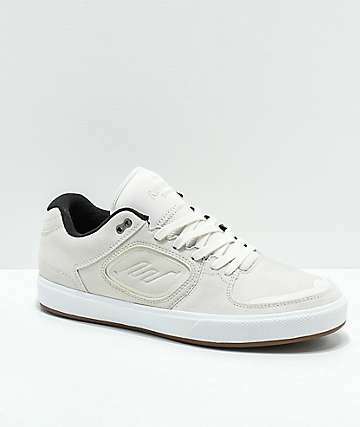 Emerica Shoes, skater owned and operated, have been creating high quality skateboarding shoes, clothing, and accessories for years, taking pride in their product and designing some of the best skateboard shoes for decades. Since its inception, Emerica Footwear has remained unmoved in its dedication to skateboarding and its legendary team, which includes an all-star pro line-up of, Andrew Reynolds, Leo Romero, Collin Provost, Justin "Figgy" Figueroa, Erik Winkowski, Jeremy Leabres, Kevin “Spanky” Long, Jon Dickson, and Kevin Baekkel. 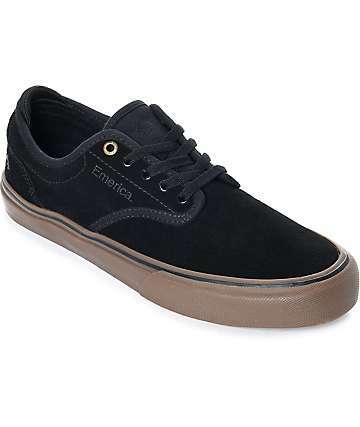 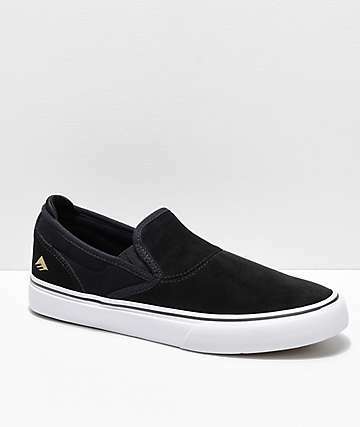 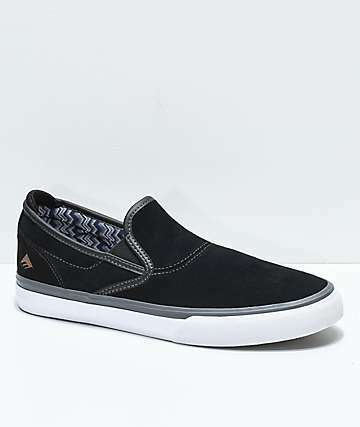 Emerica has a large footwear selection, from a more simplistic look and feel like the WINO G6 Slip-On and Romero Laced to the a more built out and technical Reynolds G6 and Figgy Dose pro models. 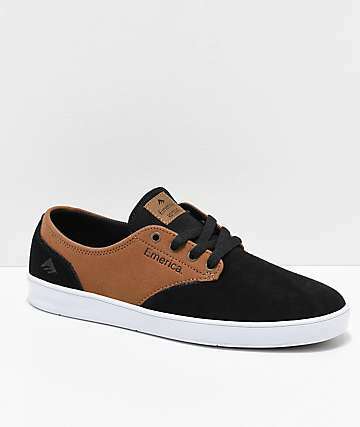 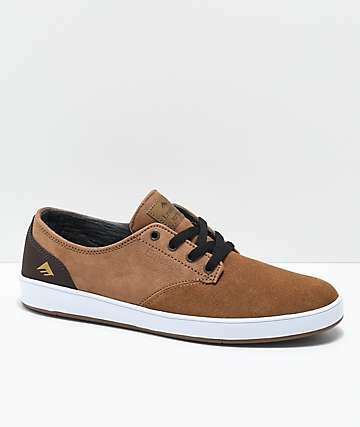 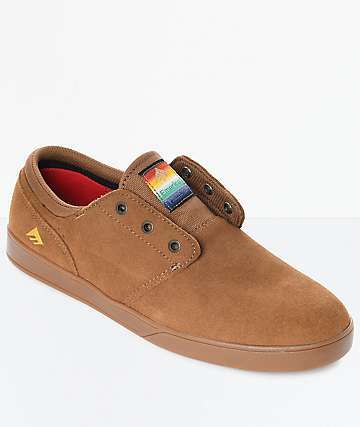 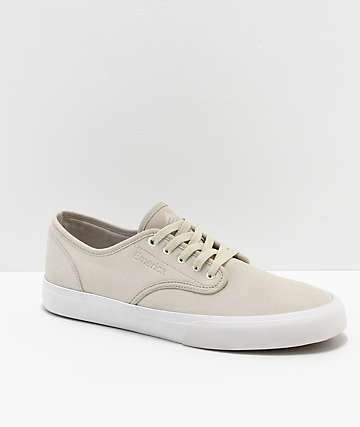 Emerica has made it a point to have a quality made shoe to fit the needs of every type of skater. 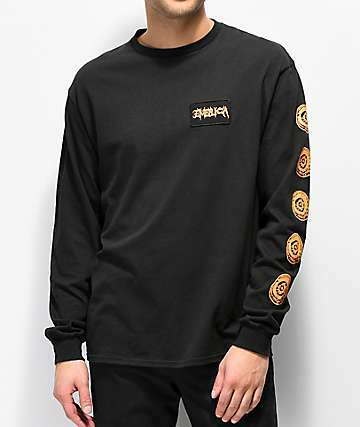 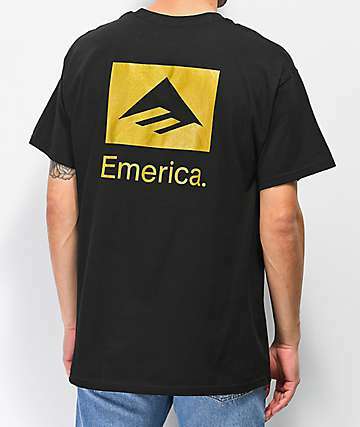 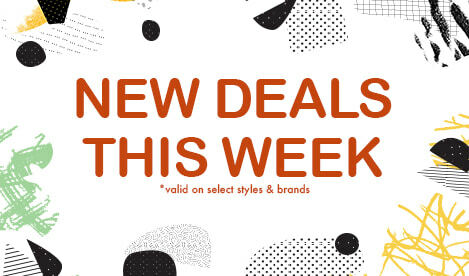 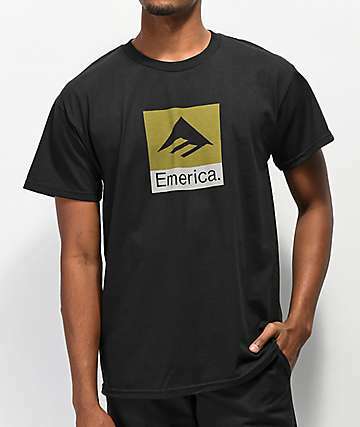 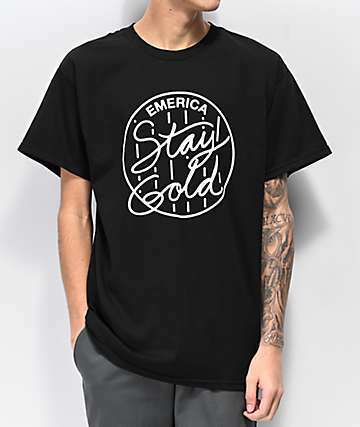 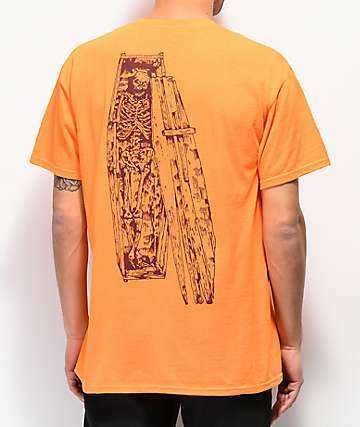 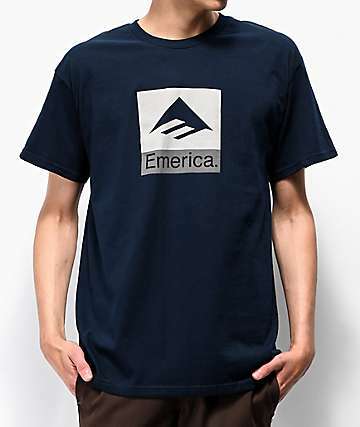 Zumiez is proud to be an authorized dealer of Emerica shoes, carrying a full line of their footwear, tee shirts, and accessories.